The hosts will take you through a series of games and challenges. Play from the safety of your seat or take the opportunity to go head to head against another challenger. This will be a somersaulting big top of an afternoon, with games you wouldn't necessarily be allowed to play at home. So roll up, roll up: thrills, spills and more fun than you could pack into a popcorn stand. 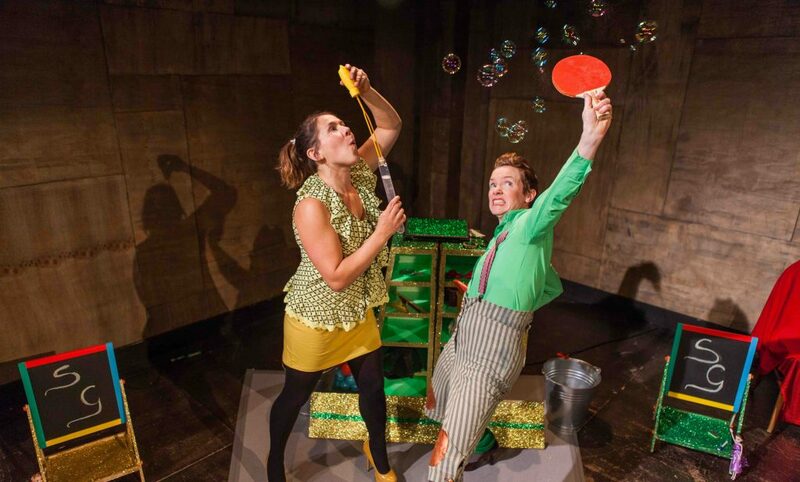 Created and performed by Gwendolyn Scott and Megan Brooks this special edition of Squeezy Green’s will feature mystery guest local circus legends.